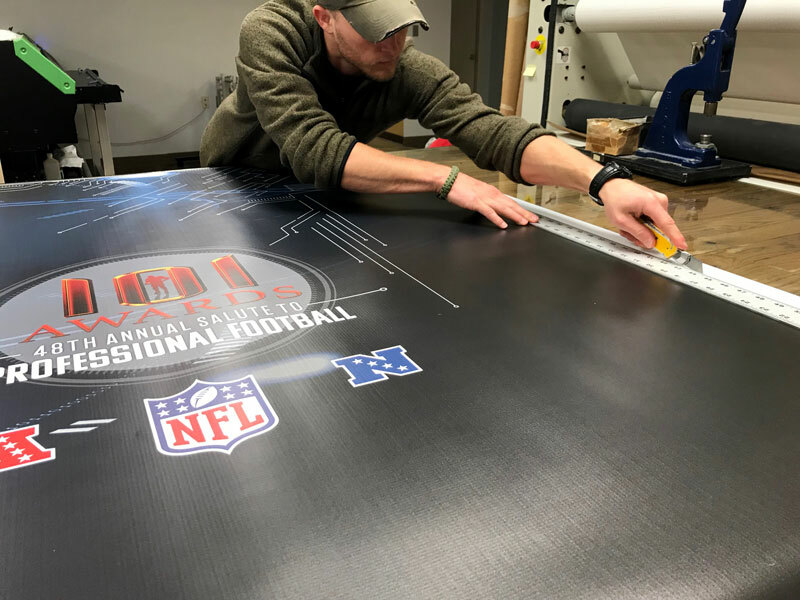 Another exciting NFL season in the books... History has been written. 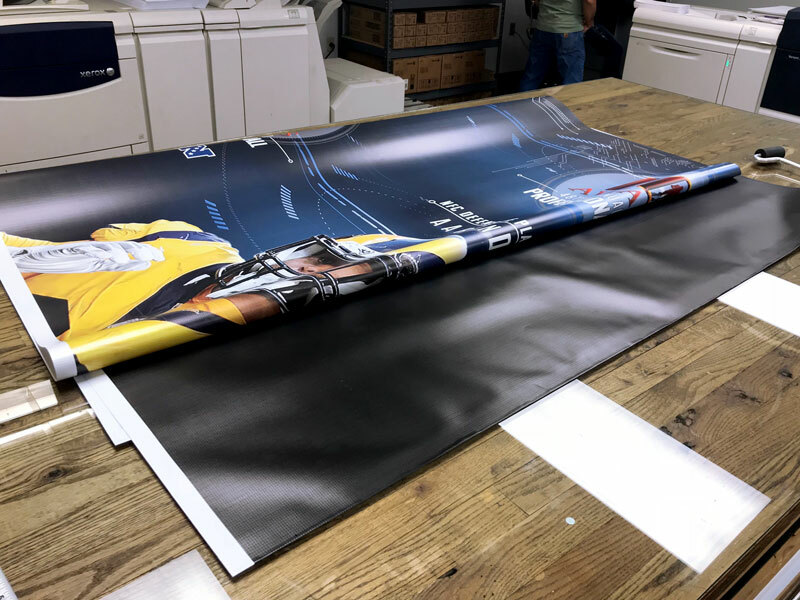 But no offseason would be complete without honoring those who made this past season truly one to remember. 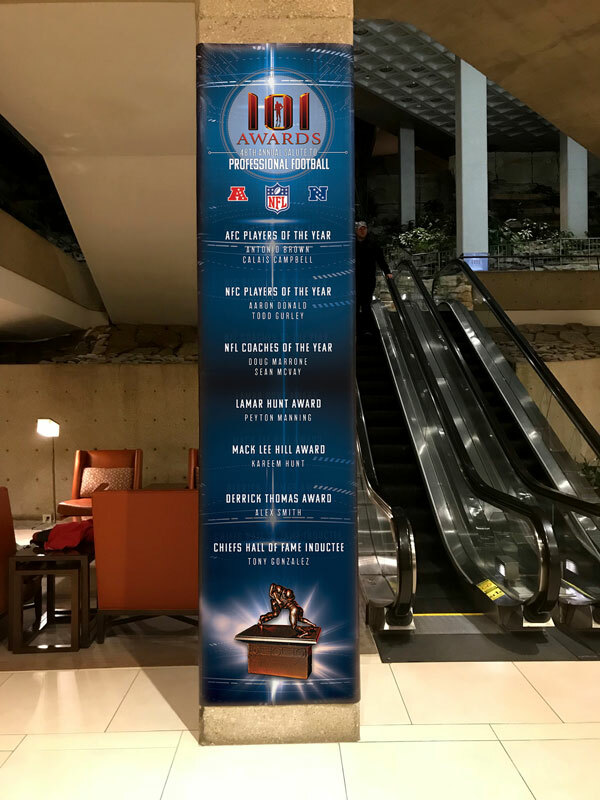 Pittcraft is proud to partner once again with The Committee of 101 as a sponsor for the 48th annual 101 Awards, Kansas City's Annual Salute to Professional Football and the nations longest running awards ceremony dedicated exclusively to the National Football League. 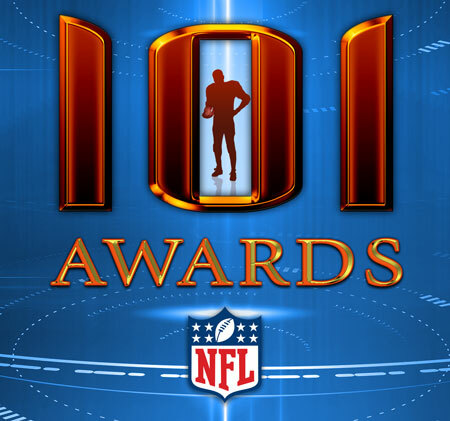 Following each NFL season since 1969, one hundred and one members of the national media come together to select the Offensive Players of the Year, Defensive Players of the Year and Coaches of the Year from both the AFC and NFC. 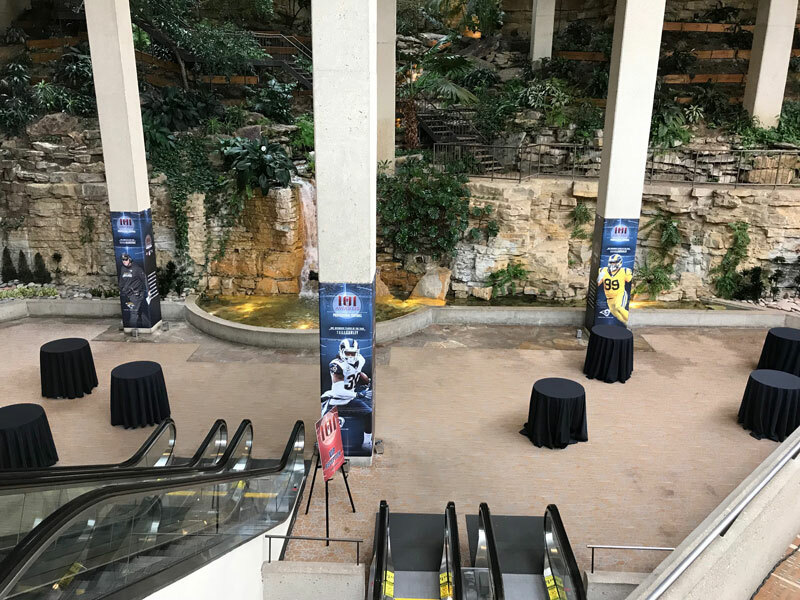 In addition, the ceremony honors the current years Super Bowl Champion, The Mack Lee Hill Award (Chiefs Rookie of the Year) The Derrick Thomas Award (Chiefs MVP) and it's most prestigious honor of selecting the Lamar Hunt Award for Professional Football recipient which honors the life and legacy of the late owner of the Kansas City Chiefs, Lamar Hunt. 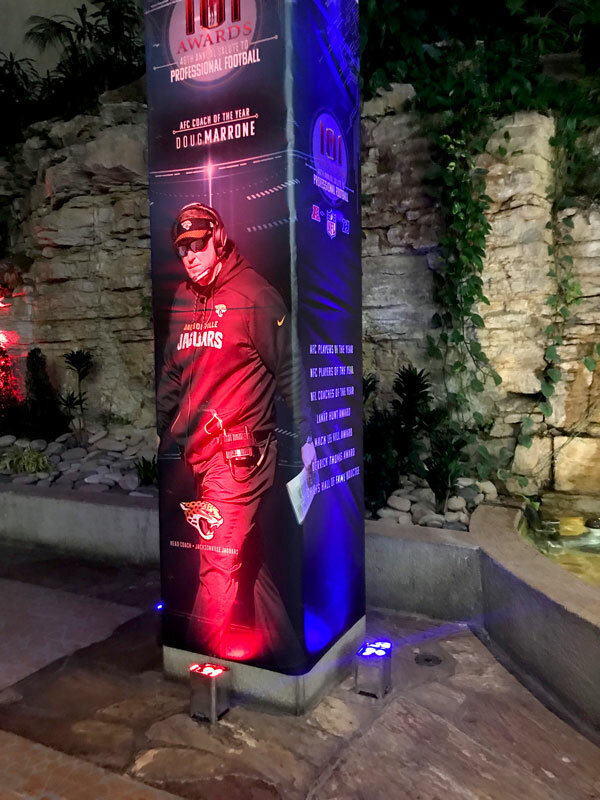 This year’s event honored a star-studded cast from around the league. 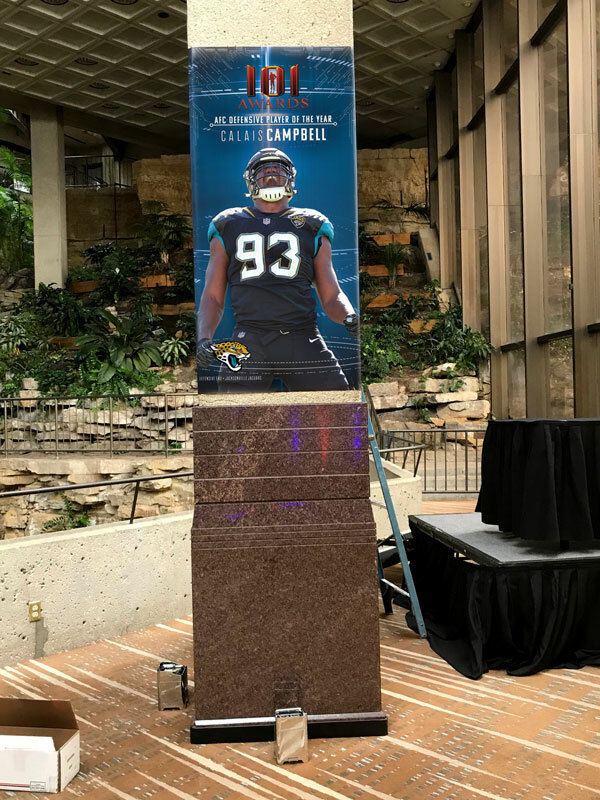 From the AFC were Jacksonville Jaguars Defensive End, Calais Campbell; a generational offensive weapon from the Pittsburg Steelers; Wide Reciever, Antonio Brown; and Jacksonville Jaguars Head Coach, Doug Marrone. 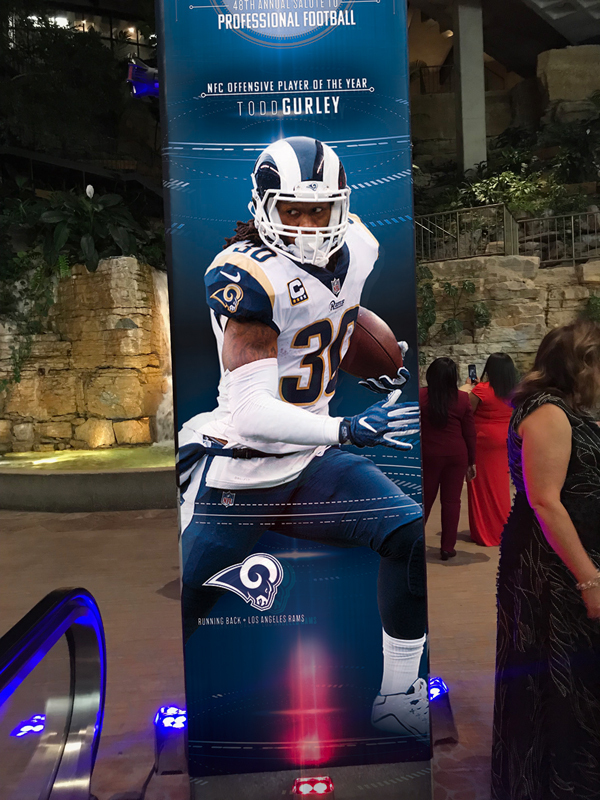 From the NFC, a trio of Los Angeles Rams took home honors in Running Back, Todd Gurley; Defensive Tackle, Aaron Donald; and second-year Head Coach, Sean McVay. 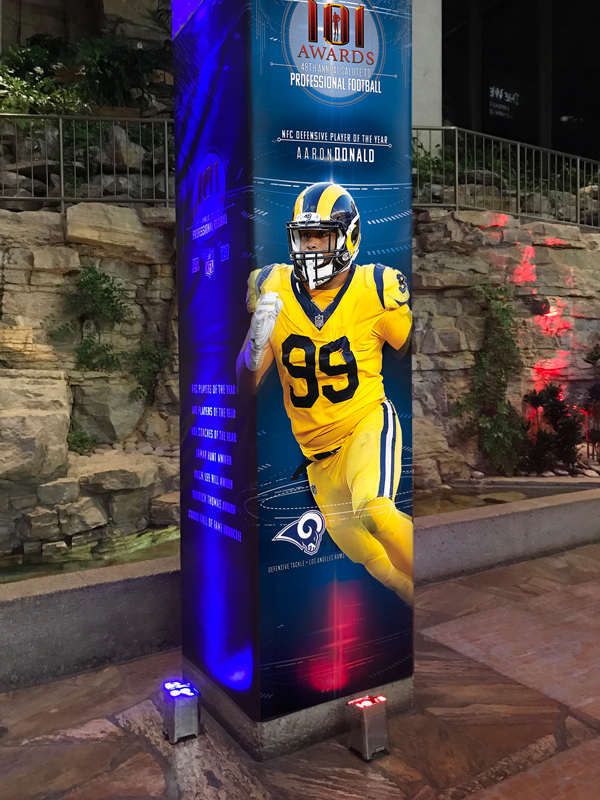 Representing the Super Bowl Champion Philadelphia Eagles was the games receptions leader with 8 catches; Wide Reciever, Nelson Agolor. 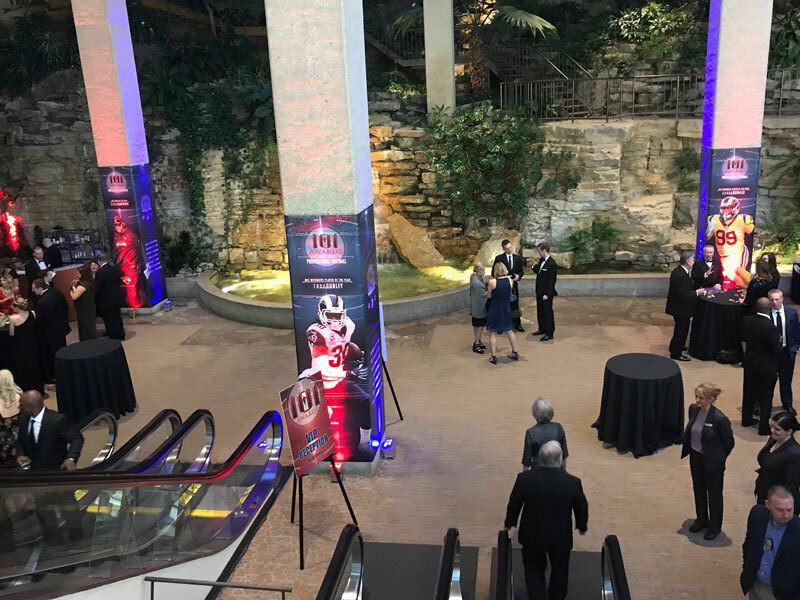 As well, The Kansas City Chiefs honored the NFL League Rushing Leader announcing Running Back, Kareem Hunt as their Rookie of the Year, and closed their team awards out by naming Quarterback, Alex Smith team MVP as voted on by his teammates. 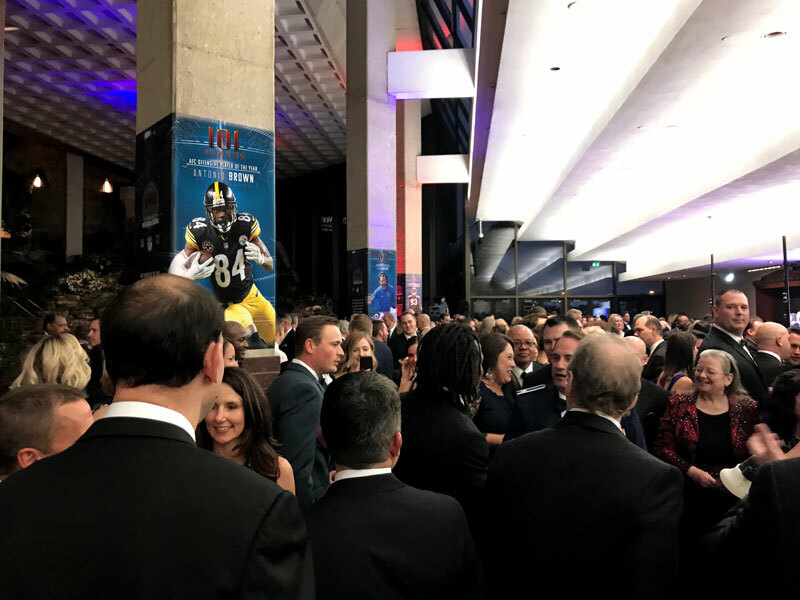 The event concluded with a timeless interview honoring this year's Lamar Hunt Award winner, and longtime 101 Awards supporter Quarterback, Peyton Manning. 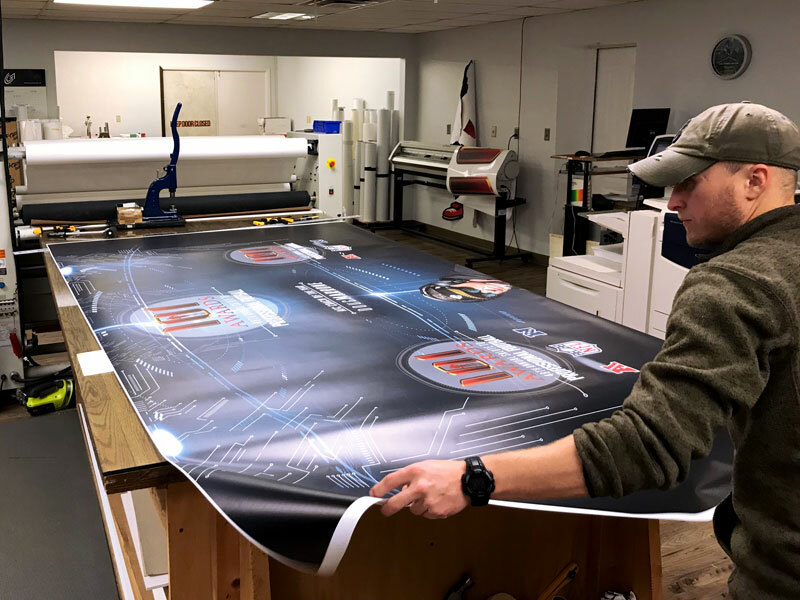 Pittcraft’s twenty plus year involvement with this prestigious event allows them the opportunity to not only provided graphic design services but reproduce items such as the event program, tickets, marketing folders, ticket holders, signage and more. 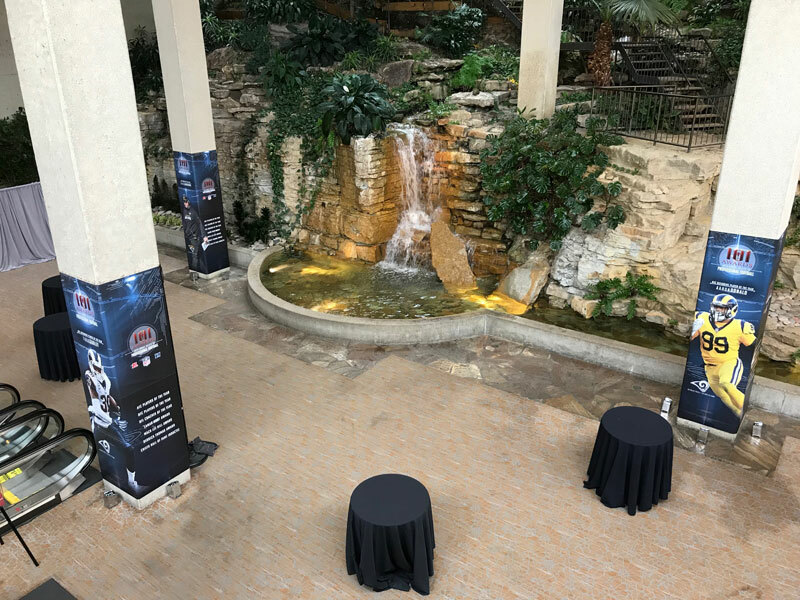 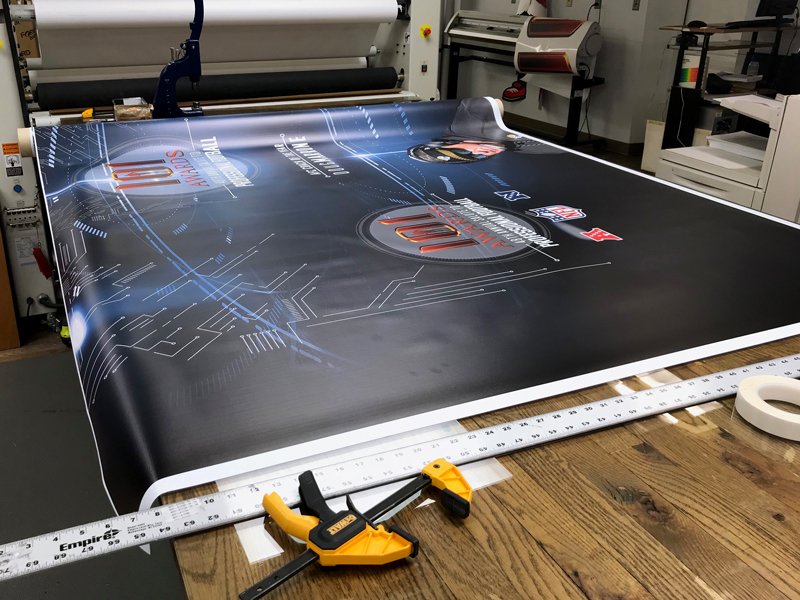 The highlight of the 48th Annual event was Pittcraft's in-depth involvement with branding the event space through the use of various signage and graphics, including eight larger than life pillar wraps! 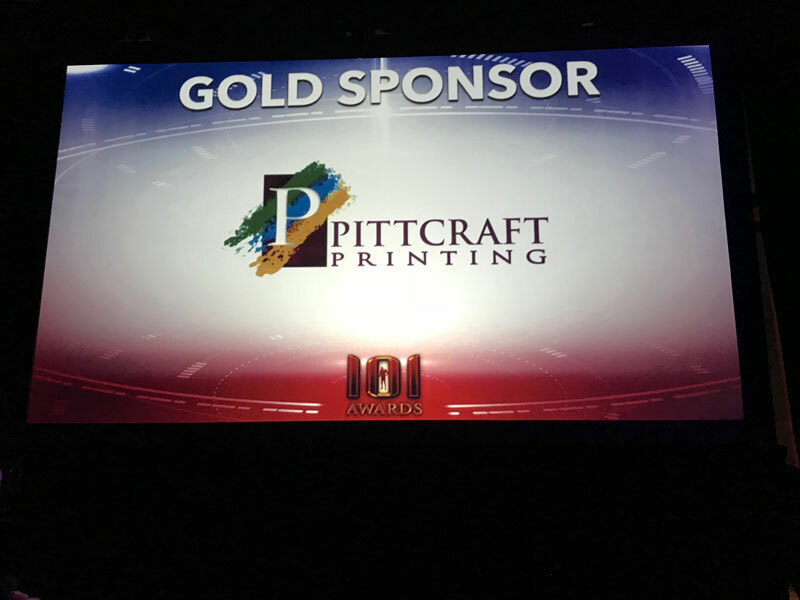 Pittcraft is proud to continue to sponsor such a prestigious one-of-a-kind event! 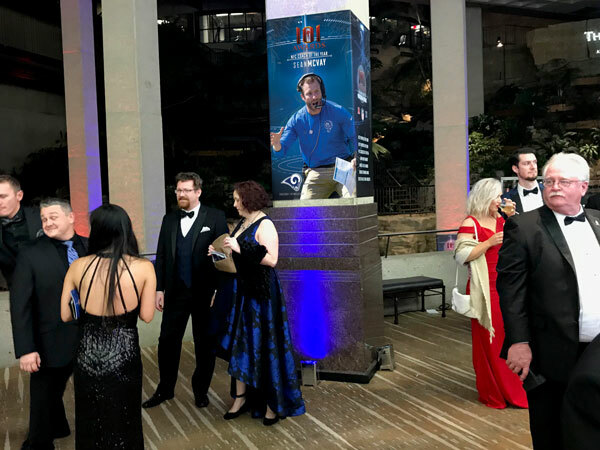 Proceeds from this year’s event will benefit The University of Kansas Hospital, a not-for-profit organization that receives no local or state funding and, instead, relies on generous philanthropy and proper fiscal management.